The Nailer Shoe adapter aids in positioning the nailer for nailing hardwood flooring, allowing you to work faster. The Nailer Shoe adapter aids in positioning the nailer for nailing hardwood flooring, allowing you to work faster. 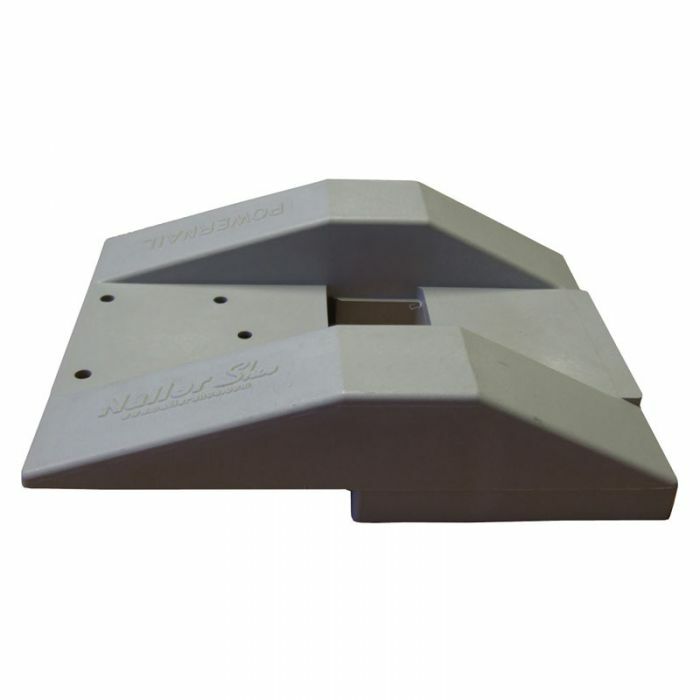 The Nailer Shoe moves the impact of the nailer to the tongue of the flooring, rather than the top edge above the tongue, which eliminates damage due to improper nailer placement.